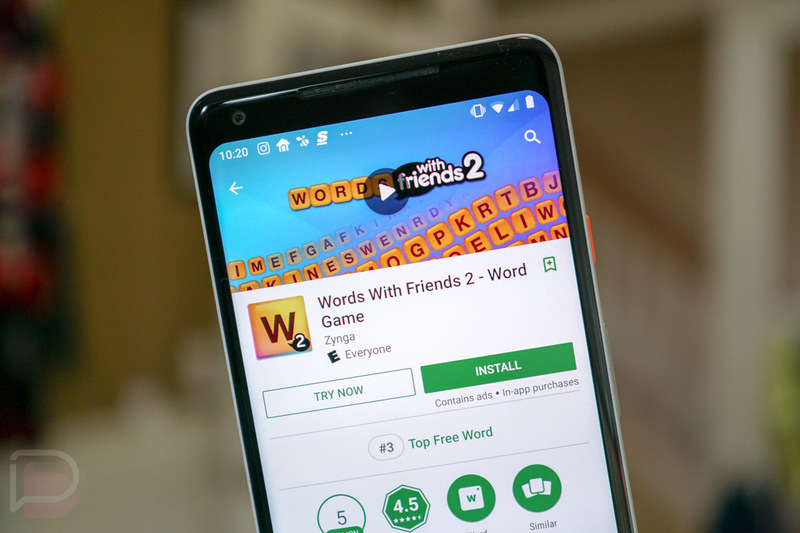 Google announced today that it has advanced its instant apps framework by allowing games to take advantage of the tech too. That means you can now almost instantly try out select games before having to download the entire experience. We first learned about instant apps back at Google I/O in 2016, where Google said they were working with select developers to offer up instant experiences of apps, almost like web experiences. They have since expanded instant apps, but this is the first time they are bringing games into the fold. The feature has been rebranded today to Google Play Instant and it works like instant apps did. If a particular game has an instant version, you’ll see a new “TRY NOW” button next to “INSTALL.” If you tap “TRY NOW,” a version of the app will load up quicker than an install and let you take it for a spin. During that time, you’ll see a constant “INSTALL” button within to let you know that you can/should install the full game. Instant is still in a closed beta, but Google is working to rollout the experience to more people and is working with Unity, Cocos, and IDE to make building instant apps even easier. To checkout the current crop of Google Play Instant games, hit this link.